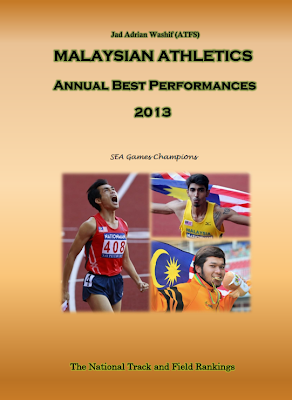 Note: kindly note that performances from these meet were not included in 2012 MAS-Rankings at all. Michael Graham Perry (b. 15 January 1931 in Kuala Lumpur). He passed away peacefully after a long illness in January 12, 2013 in Johor Bahru. 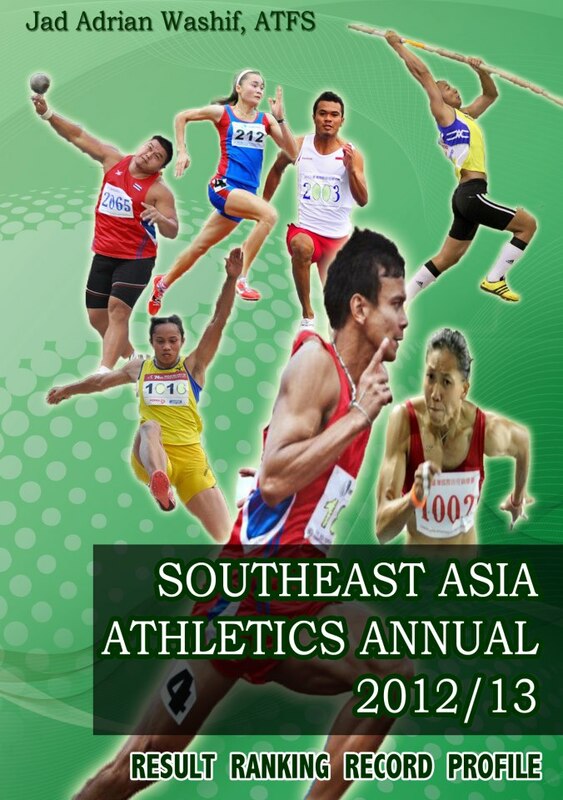 He represented the Federation of Malaya Team in 1954 Asian Games at Manila, in which he competed in men’s 4x400m relays and finished in 5th (3:24.4s). In 1953 National Championships, he became the Malayan champion of 440 yards, clocking a time of 50.9s, and also finished 2nd in the same event in 1951, and then 3rd in 1954 and 1956. 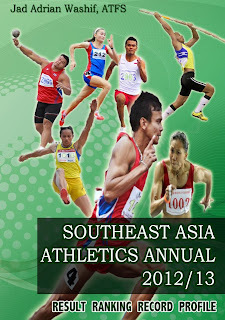 After retiring from sport, he became a team manager of Johor state athletics. He was also a teacher, headmaster, lecturer, examiner and consultant. He was awarded ‘Pingat Kemahkotaan’ (PK), ‘Pingat Ibrahim Sultan’ (PIS) and the ‘Ahli Mangku Negara’ (AMN) for his excellent “services” in education and sports for country.